The most isolated country in the world..
New Zealand readily refers to itself as the most isolated country in the world. 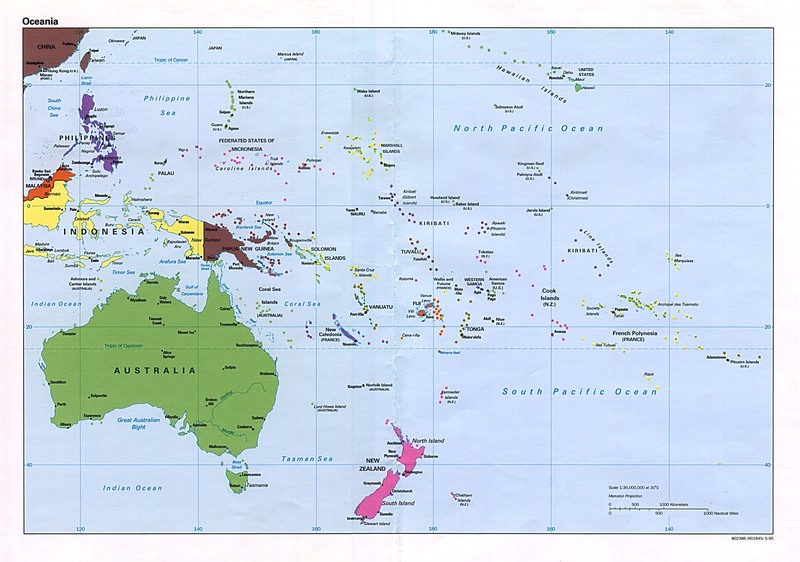 Although further research indicates this claim is slightly inaccurate – a number of small pacific islands can actually claim this title, nevertheless, New Zealand can certainly be recognised as being the most isolated country of any substantial size. Growing up in the UK we all too frequently bracket New Zealand with ‘nearby’ Australia – and a number of kiwis here referred to Oz as the ‘West Island’. However, the simple fact is that they are three hours apart at the nearest point by plane, and flying to Perth in Western Australia would take six and a half hours. By comparison, if flying from London for three hours you could be in countries as varied as Belarus, Greece or Libya – so you can see how such an association is disingenuous at best. But the isolation does have an impact. Many New Zealanders are keen to spend time working abroad and to experience other cultures with many taking up an Overseas Experience (OE) that is connected to their university studies, or alternatively taking time to work in Europe, the US or Australia as a way of seeing more of the world. So far on this trip I have been struck by the notion of contrasts, and New Zealand is not alone here. Having spent a lot of my professional life in London, it is not unusual to hear people complaining of the pace of living there, and that it is just so busy all of the time. But, upon reflection, isn’t that not part of London’s allure? 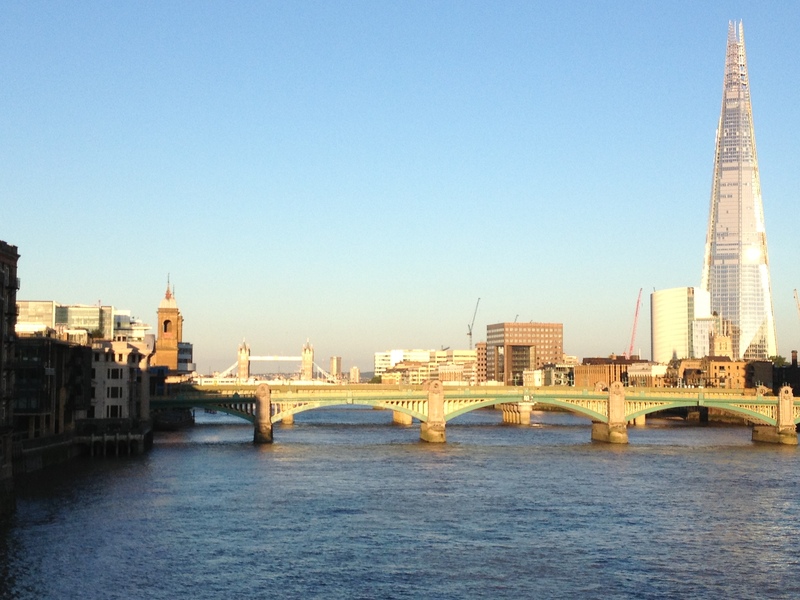 Don’t people want to live in London because of the pace, variety and dynamism it offers? By comparison, many people in New Zealand love the remoteness and wildness of the place and at the same time reminded me of its isolation. Being able to get outdoors and enjoy the countryside is a big part of the culture here – and the remoteness and isolation of the country only seems to make this experience even more special and unique. 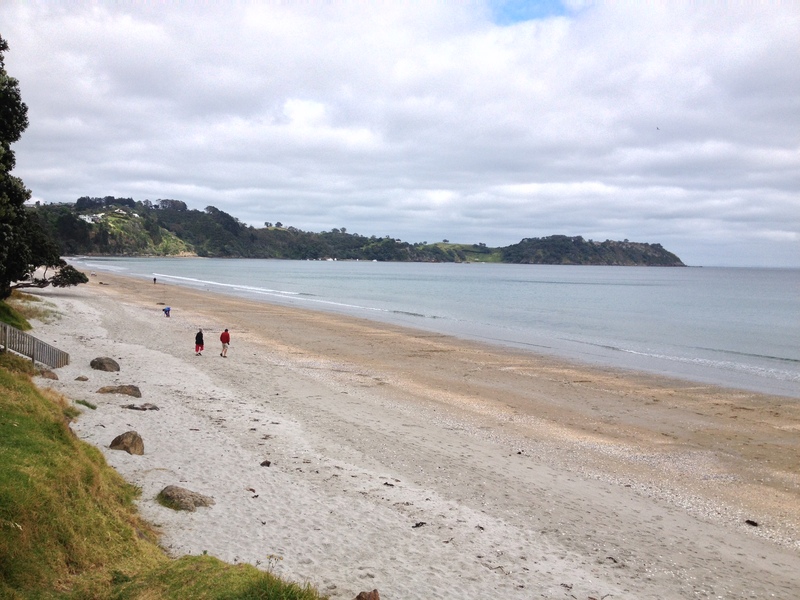 I was reminded of my time in Singapore when I was speaking to two kiwis both that craved the opportunity to take their dogs for a walk on deserted beach in New Zealand – something, which was never going to happen amongst the hustle and bustle of Singapore.